Shelf Help Soho: Help Me! by Marianne Power — shelf help. 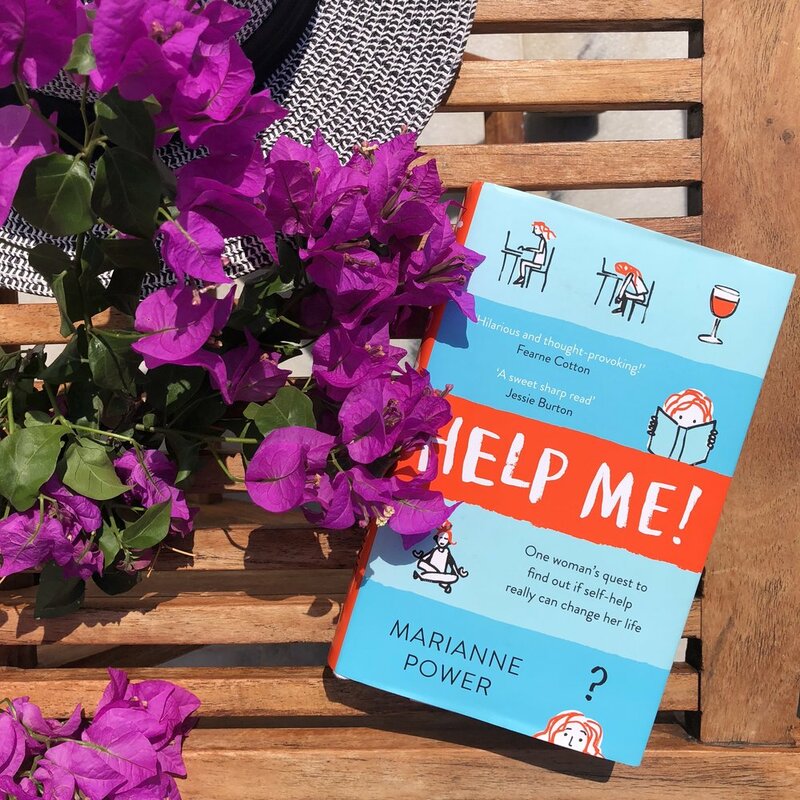 This month, we'll discuss Help Me! by Marianne Power. One woman’s quest to see if self-help really could change her life. Reading the book is optional (but encouraged!) and we’ll be covering key quotes, exercises and themes from it throughout the night. Meetups are free (food and drink available to buy) but please RSVP to Toni HERE if you’re heading on down. NB This event is run by Shelf Help East host Paula Sanchez with support from founder Toni Jones.